So…Saturday…our goal was to clean out the two downstairs closets. One was in the entry way hall way, the other was in the back hall way…I knew that the entry way one would be Den’s distraction because he had no clue that I have been stashing 20 years worth of photos in a bin buried in there. Oh my! He looked at and reminisced over every photo! It’s where we found this hidden gem! 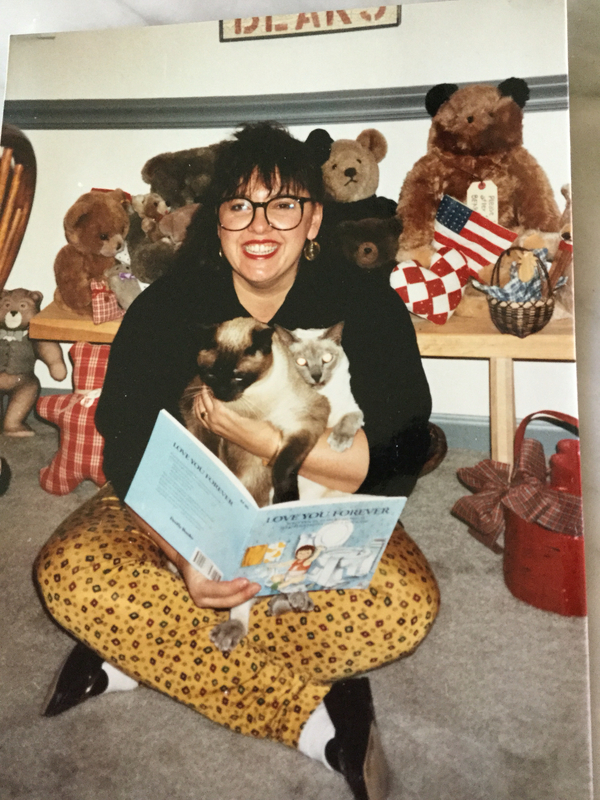 I used to have a poster…seriously a poster sized blow up…of this photo with my first Siamese kitties…Sam and Katie! It was for Reading Is Important week at my school. I was the queen of white socks…I wore them with everything! 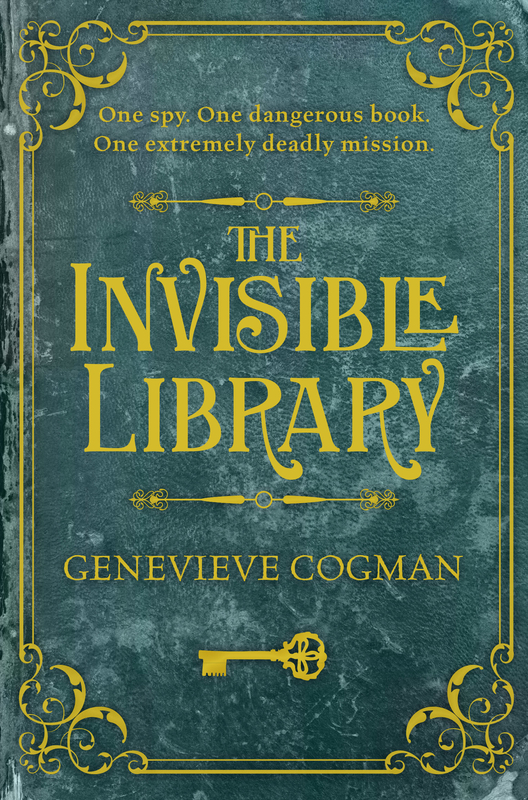 I am reading this book right now…total fantasy about a library…so almost Harry Potterish…and also reminds me of Deborah Harkness and her Discovery Of Witches…I am in love with this book! This book was so beautiful. 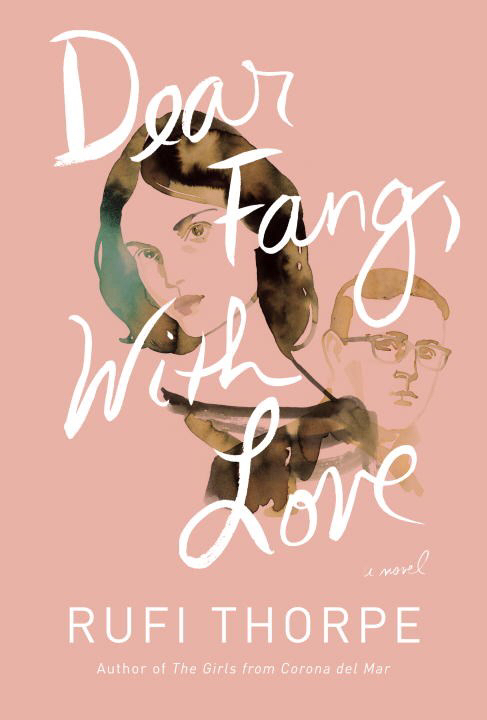 Rural PA, just after WWI, Annabelle is bullied by Peggy…sooo heartwarming…not the bullying but the family involved. This is the book I thought I would love but I didn’t love it the way I thought I would. I love looking through old photos and can spend a day doing it! I can't believe that's you – wearing white socks! White sox were my trademark…like Michael Jackson…hmmm…or was that a white glove? Old photos could keep me distracted for an entire weekend!! How many Siamese cats have you had? Wolf Hollow looks like a good read. So many good books, wow! I'm scribbling down all the new-to-me titles now to check out further. Thanks, Patty! Oh, I love the photo! You look very happy there with your kitties and your white sox. LOL. I'm glad to see you are participating in this event…love the look of your books. 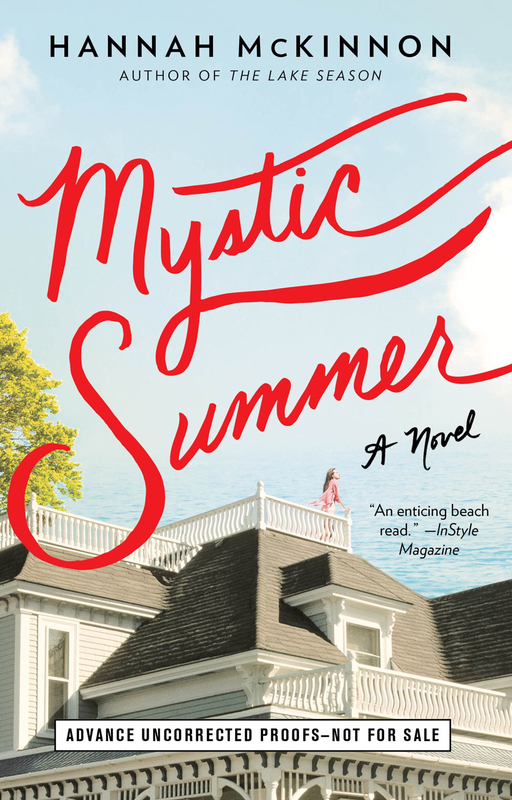 I haven't read any Eileen Goudge in ages…and if it's a mystery, I must! 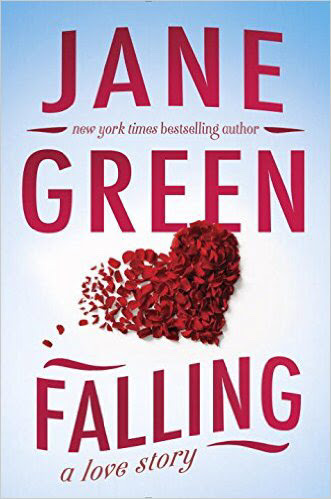 You got an ARC of the new Jane Green!!! Awesome! I am jealous! I requested one from NetGalley and am crossing my fingers!! I will keep mine crossed for you, too! I read a Jane Green book once…I can't remember the name of it. Straight Talking (just looked it up!). I loved it. Yes! Her books are amazing! Thanks, Rita, I know what you mean about that book! Our first two kitties were Siamese…then a Tonkinese and now Lucy and Roxie are both Tonks! I never had a cat until I met Den in Tampa! He brought a rescued Siamese to our wedding. 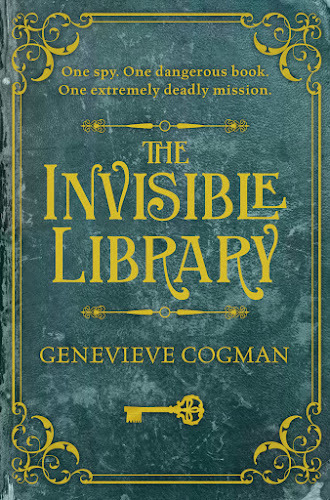 The Invisible Library sounds good as does Hope and Red. 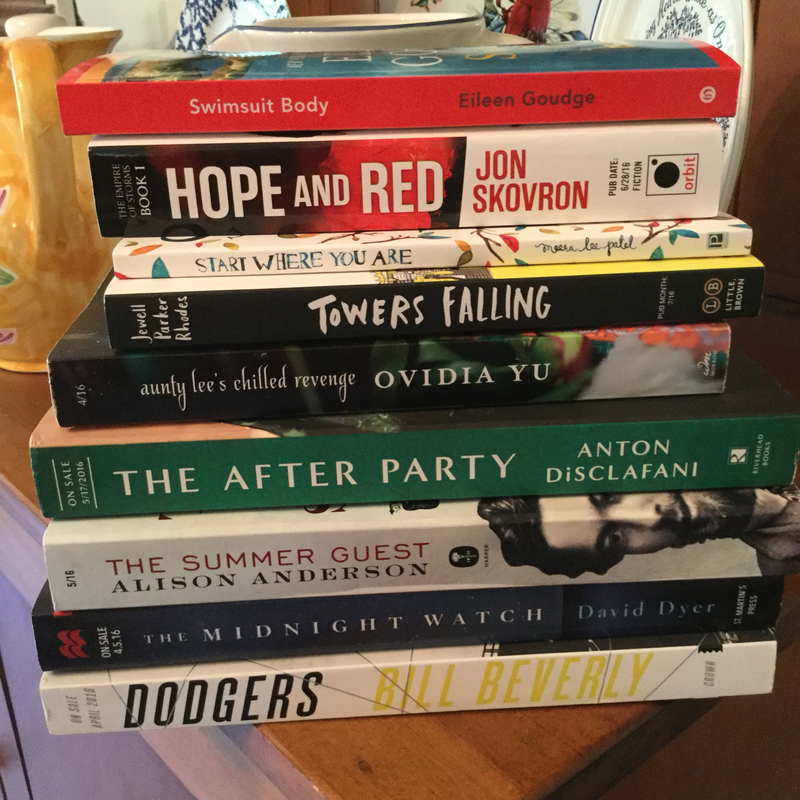 I've added those to my TBR. I will try out Eileen Goudge but my library doesn't carry this Cypress Bay series. They have her other fiction books so I'll try one to see what her writing is like. Are you staying cool? It's 88° here which is a bit cooler than the weekend, one that I didn't know actually reached the low 90's. The house was cool Saturday but Sunday you could tell it was warm. It feels great but my husband is ready to pop on the AC at any moment! Hopefully I will get to Falling this year when it comes out. Have become a new admirer of Jane Green. I have Mystic Summer to read too. Love the pic that was refound, photos sure take you back. Like everyone else, I love the photo – and the book you're holding. I've never heard of Jane Green. (don't shoot me! -holds hands over head-) But it sounds like I might have to check her out. I saw Dodgers in someone's Mailbox Monday today – it looks to be very thought-provoking. I won't shoot you but you should check her out…especially her early books! Heeheehee! Thank you! Yes! Photos really do take us back! I know! I can't wait to read it! 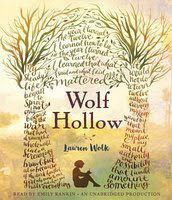 Wolf Hollow is on my TBR list. My list is getting long right now. And my dad fell in love with her…and she stayed with my dad forever! We got Sam…the kitty I am holding in the photo…Sam is a California kitty! Annie…that's my teaching photo! I was teaching second grade in St. Louis!